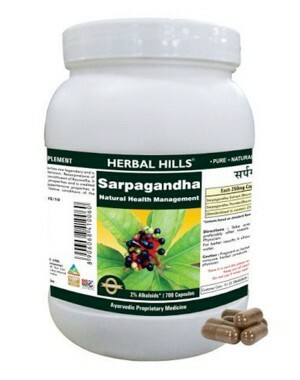 It helps maintain healthy blood pressure level. It acts as an appetizer, digestive and helps calm the nerves. Controls hypertension has diuretic properties helps in reducing cholesterol in blood reduces triglycerides and fatty acids helps strengthen the mind. This product is not intended to diagnose, treat, cure or prevent any disease.